Hear the Extraordinary Stories From the Home of Military Music at Kneller Hall. Every primary school throughout the country has received a new book which will allow pupils to read all about the development of the Poppy as a symbol remembrance and how it is used to raise money and help those who need it. 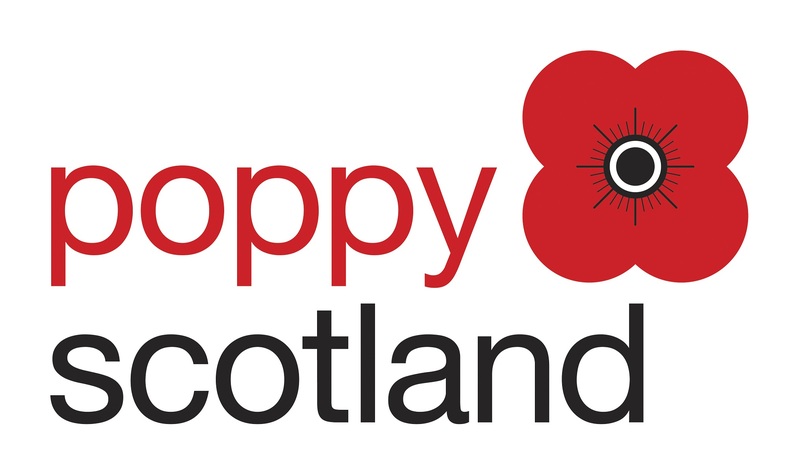 Leading Armed Forces charity Poppyscotland has joined forces with STV News to launch its eagerly-awaited Learning Competition for 2018 which calls on P4-S3 pupils to produce their own news story by imagining how they would report the end of the First World War if it happened today.